Do you want your story told? A TIMELINE OF THE GUERNSEY EVACUATION TO ENGLAND. GO TO MY ‘DIARY OF AN EVACUEE PAGE’ FOR THE STORY SO FAR ……. 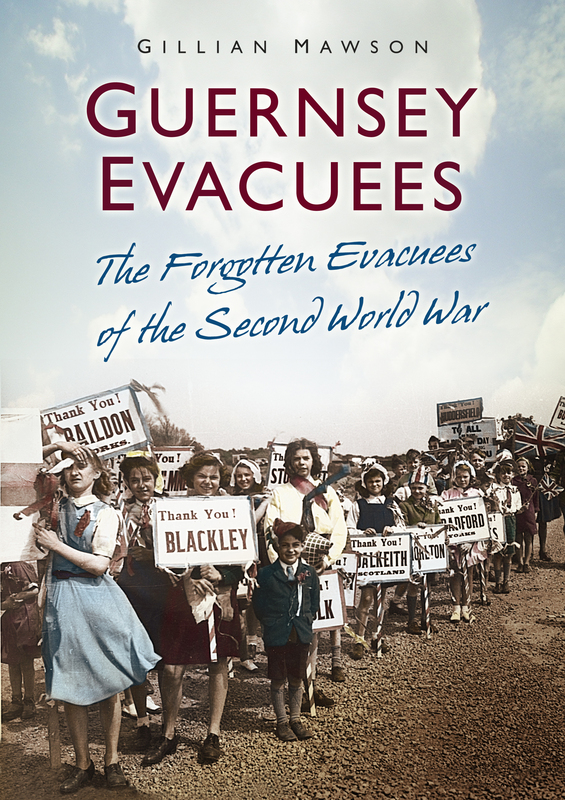 Guernsey evacuee Joan Ozanne, and I, were jointly named Guernsey’s Ambassadors of the Year on 4th February 2011 – for our work on the Guernsey Evacuation of June 1940. What an honour! I have produced a special illustrated wall calendar to mark the 70th Anniversary of the Channel Island Evacuation – visit my online Shop on this site. The 30 minute film about Channel Island evacuees in Bury during WW2, “All my Worldy Possessions” created by Diane Rickerby of Bury Archives and myself, is available to loan on DVD from Bury Libraries. For info on how to purchase a copy of the DVD & booklet, plase visit my online Shop.